When Hazel Stilgoe-McCombe’s husband got down on one knee and asked her to marry him on their very first date, she said yes immediately. 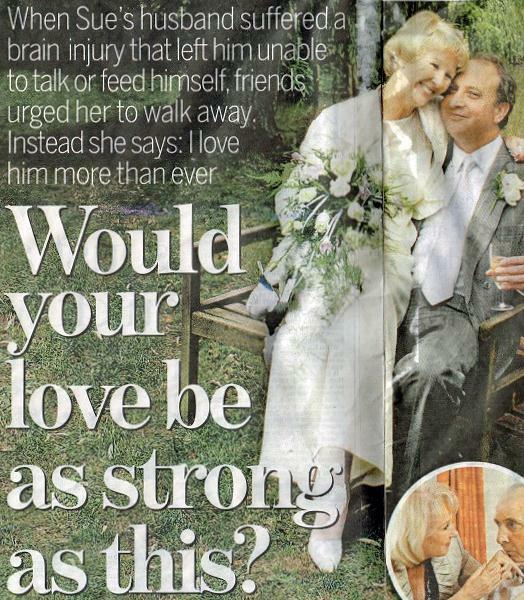 Many women would have run a mile at such a proposal, but Hazel says she already knew she had found her soul mate in David – because she had been in love with him more than three decades earlier. 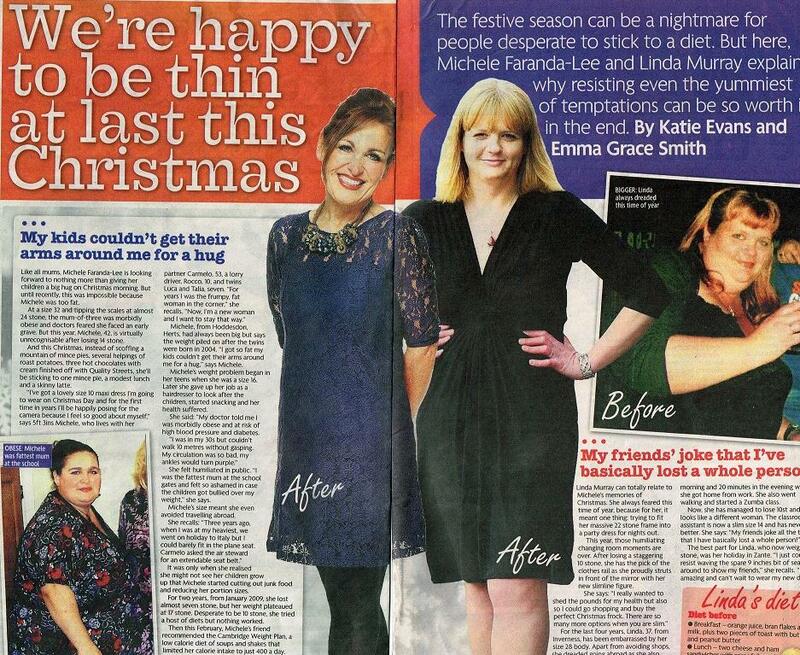 We loved a good love story at Talk to the Press and knew we could help Hazel’s with hers as soon as she got in touch. 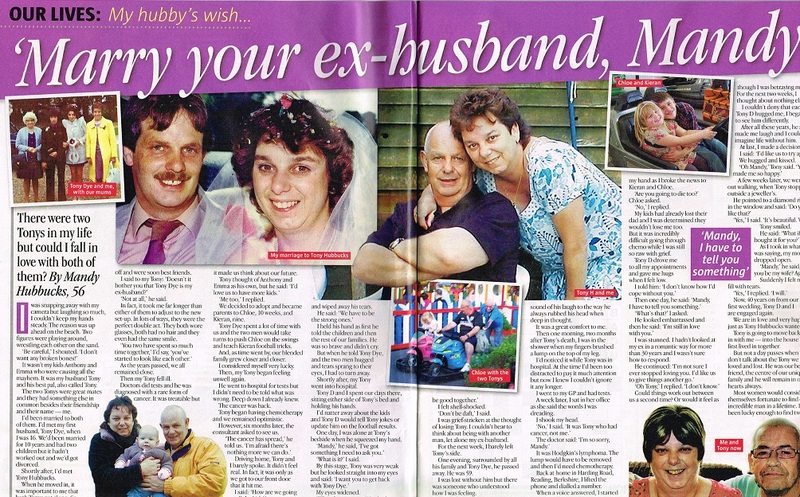 This week the couple’s incredible love story spanning 34 years appeared in the Daily Mirror, and they are also due to feature in a woman’s magazine. Their romance started in 1976, when Hazel, then 13, was on a family holiday in South Wales and 20-year-old David was on his summer break from university. They courted that summer and exchanged heartfelt love letters for months after, but the relationship eventually fizzled out. Assuming David had forgotten about her, Hazel tried to get on with her life and both she and David went on to get married and have children of their own. But David was never far from Hazel’s mind and in December last year she finally took the plunge and tracked him down on Facebook. However they both had long-term partners at the time and had no idea how things would pan out. But Hazel says they fell in love all over again as soon as they met, and David even proposed to her that same day. Just days later they split from their respective partners and spent their first Christmas together in more than 30 years. After a truly whirlwind romance, they got married this summer in front of their closest family and friends. If you have an amazing love story to sell and want to feature in a newspaper or magazine email us at [email protected]. ← Previous Story How can the man who raped me claim asylum – by saying he is gay?